New operating systems add amazing new features and security to our world but that can often come at the cost of compatibility with our current software and drivers, many of which are vital pieces to a studio or DJ setup. While software and hardware drivers can be updated to account for the changes in a new operating system, this is not always immediate. To prevent any downtime waiting for an update, it's much easier check the compatibility of your gear before making the jump. This article is a list of all macOS High Sierra and iOS 11 compatible Denon DJ hardware and software. 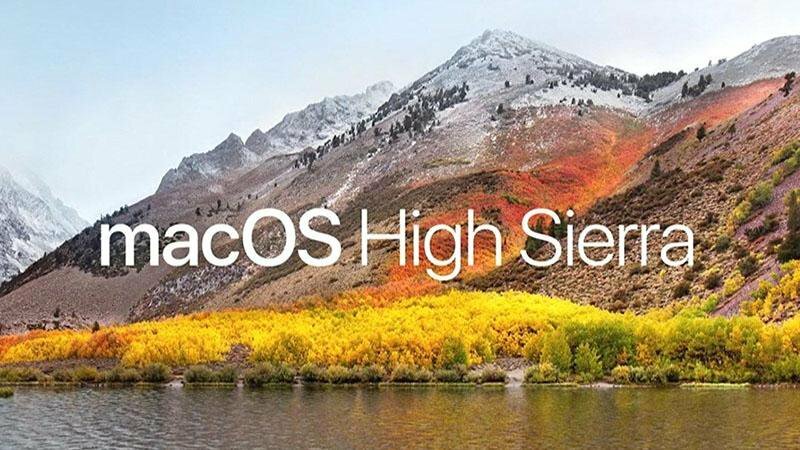 The following products are compatible with macOS High Sierra 10.13. MC7000 - Update required. Download MC7000 firmware update v1.1 here or by logging on to your account page at denondj.com. Please note: If you do not see your product listed in this article, it is not officially supported for use with macOS High Sierra 10.13 or does not require compatibility such as headphones, speakers, and accessories.